LEGO has been producing its iconic interlocking bricks since 1949, and it's no surprise that they're still popular almost seven decades later. 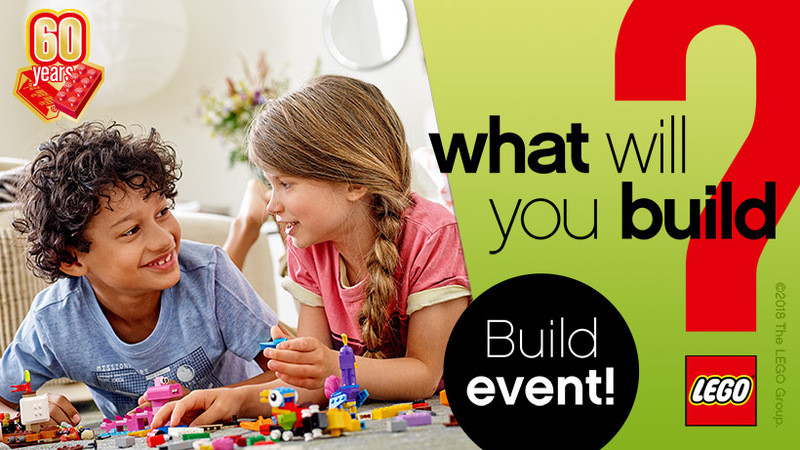 LEGO bricks of many colours and shapes have brought countless hours of fun to many generations of children, and LEGO Canada is proud to help you bring its time-tested brand of fun to your own home. Although it was the tiny multi-use, multi-coloured bricks that made LEGO famous, LEGO Canada has branched out into a vast universe of different play sets for children (and adults) of all ages. Whether they're building their own LEGO City or playing with their LEGO Friends, your kids will love their next LEGO adventure. LEGO City sets allow children to build models of normal city life. That includes police, airports, trains, and – appropriately enough for your little builders – construction. Whether your kids want the adrenaline of an emergency services rescue or just want to build their own tiny pickup truck, LEGO City has them covered. There are also LEGO Friends sets that offer mini-doll figures, which are more detailed than the traditional LEGO figures. Kids can build different parts of Heartlake City, giving their mini-dolls different places to hang out. There's also a wide variety of branded tie-ins, which bring your child's favourite movie characters into the world of LEGO. LEGO Batman brings The Caped Crusader – and his trusty vehicles and crafty enemies – to your child's bedroom, where he might run into a Disney Princess or two. There are also sets based on Star Wars, Marvel Super Heroes, Minecraft, Angry Birds and Scooby-Doo, so no matter what your child likes to watch, there's a LEGO tie-in for them.